If you are a head of school, administrator or teacher leader who wishes to attend the Friday sessions, you must register for that day separately. 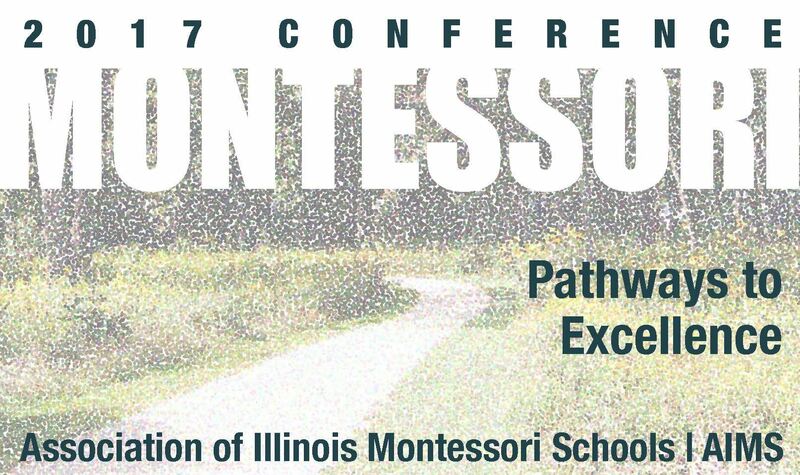 A link to that registration can be found on the http://www.ilmontessori.org/conference page. HEADS, ADMINISTRATORS, AND TEACHER LEADERS NEED TO REGISTER SEPARATELY FOR FRIDAY AND SATURDAY. STAFF/TEACHERS CAN ALSO BE REGISTERED AT THE SAME TIME AS "GUESTS". PLEASE PROVIDE EACH GUEST'S EMAIL ADDRESS SO THEY RECEIVE IMPORTANT INFORMATION ABOUT THE CONFERENCE. Heads and staff of member schools can register by using the registration code sent via email on November 18th. This code will be required in order to complete the registration process. Non-Member Montessori Professionals will have an opportunity to register in December if there is availability. No registration code will be required.